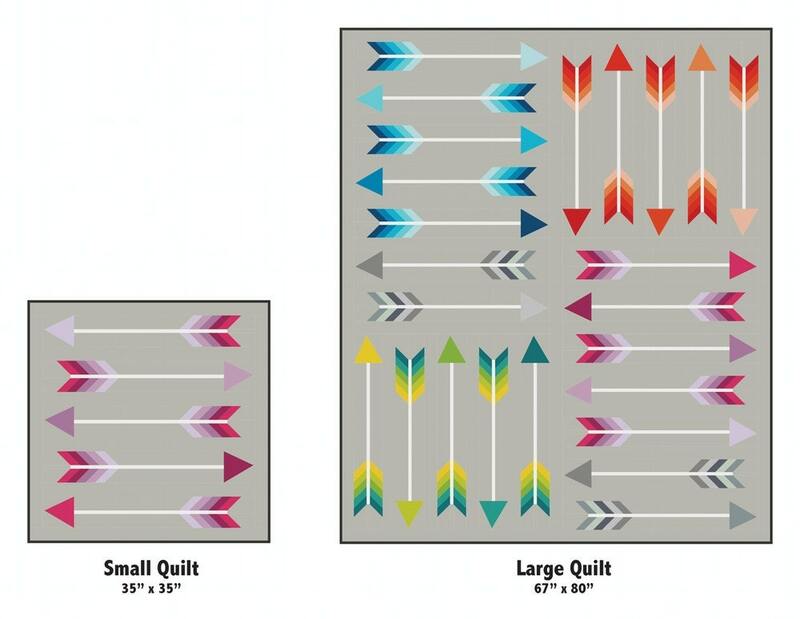 Pointy includes instructions for making 4½" x 30½" patchwork arrows in a small or large quilt. 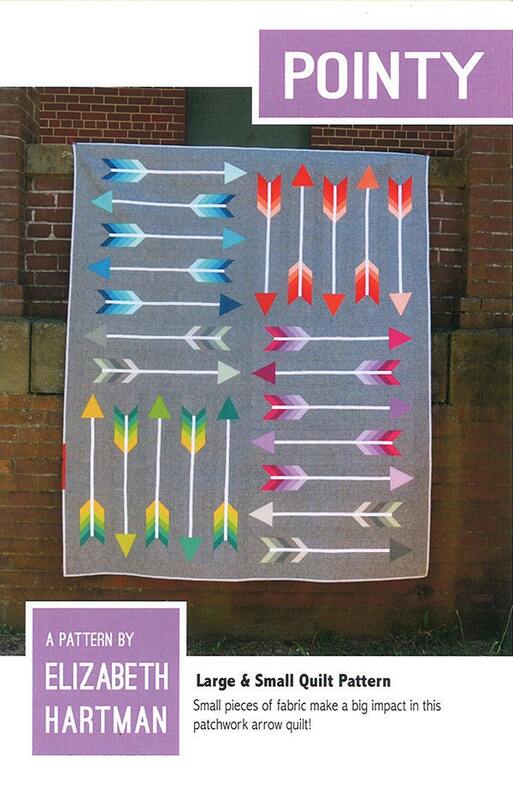 The arrows are pieced using conventional patchwork techniques, with no paper piecing or templates. Instructions for making individual blocks are also included. 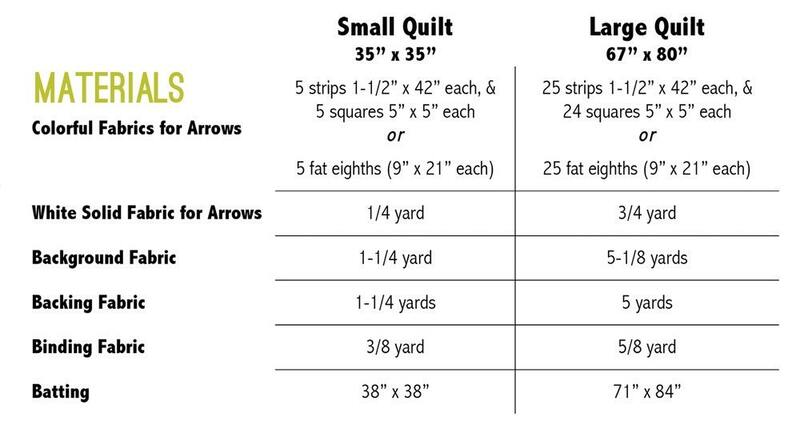 Please refer to quilt sizes and materials requirements in the listing images. Pointy is a flexible pattern that can be made with precut fabrics, fat eighths, or scraps. Thanks for quick shipping and a great price!